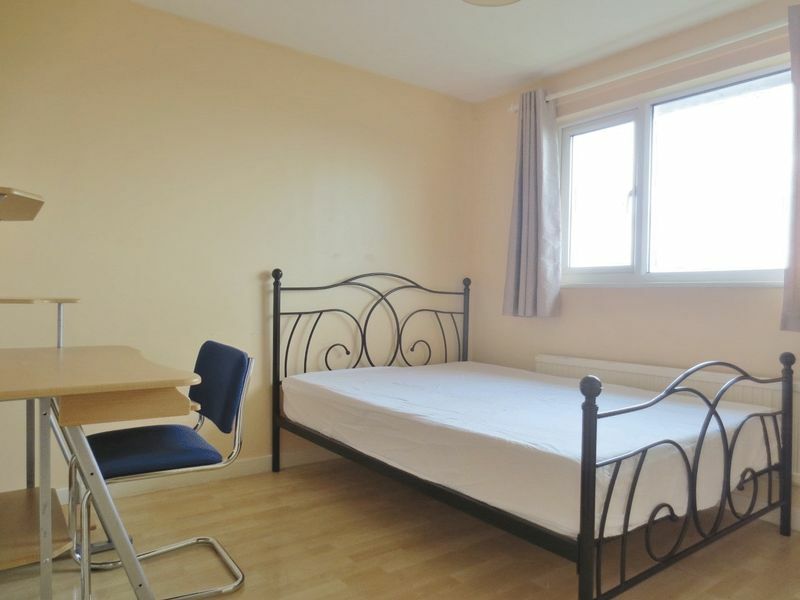 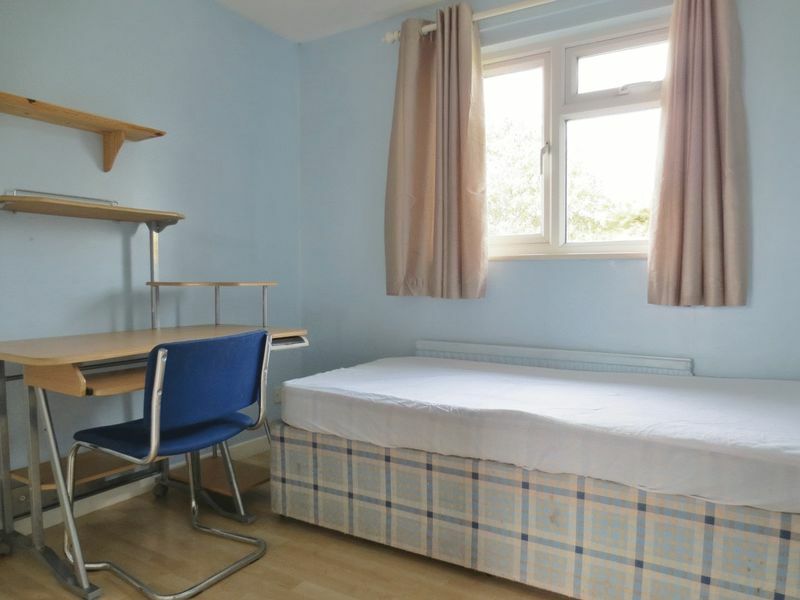 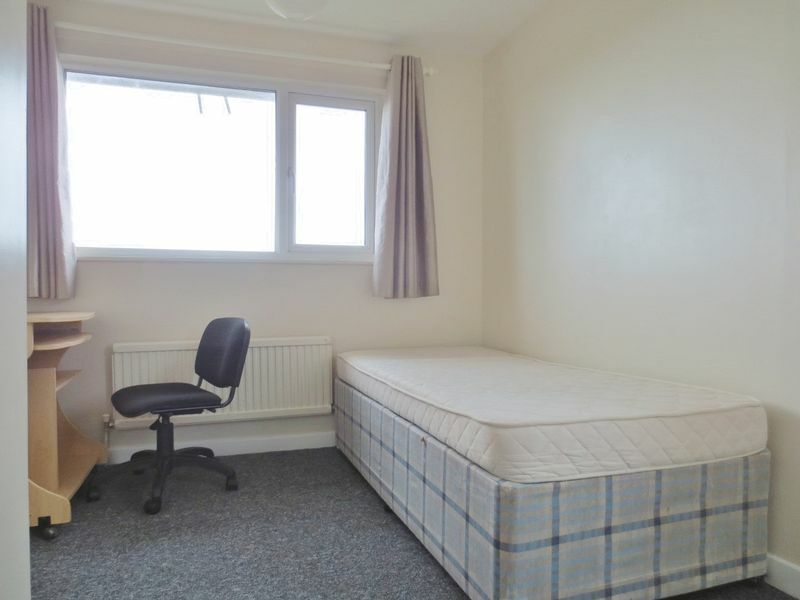 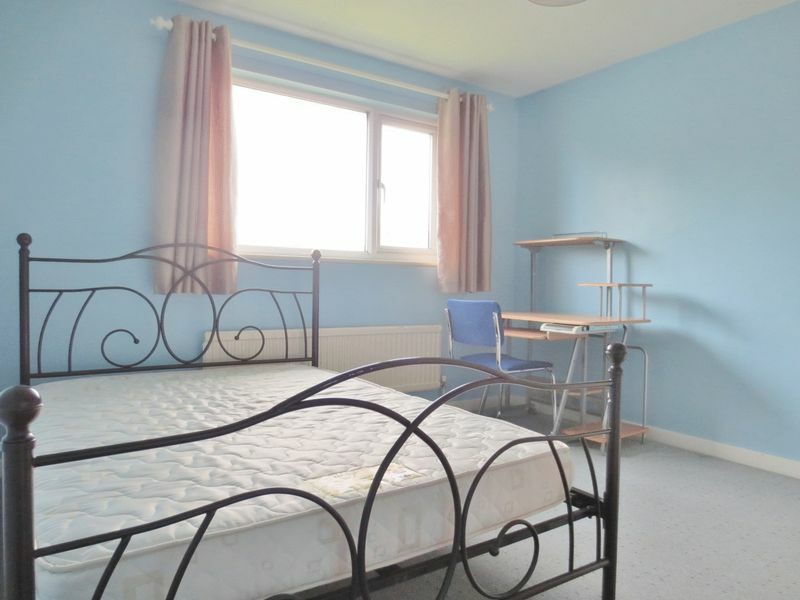 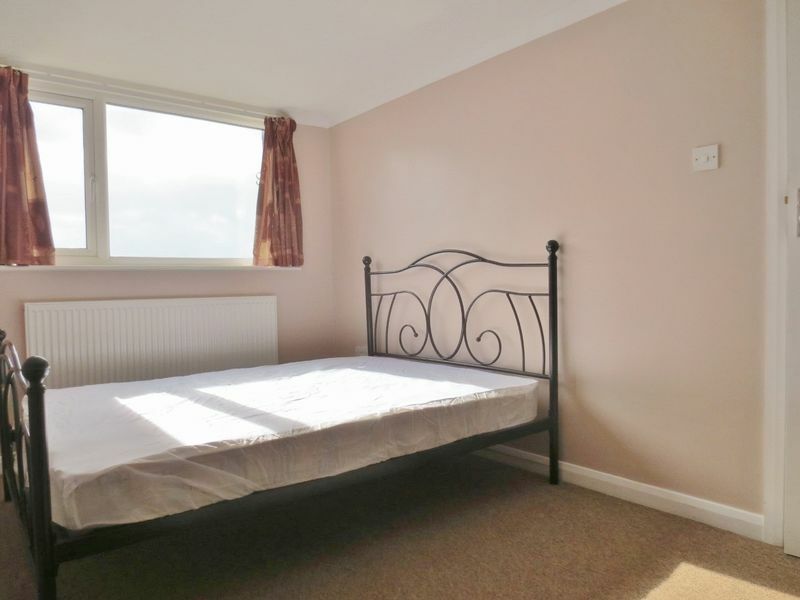 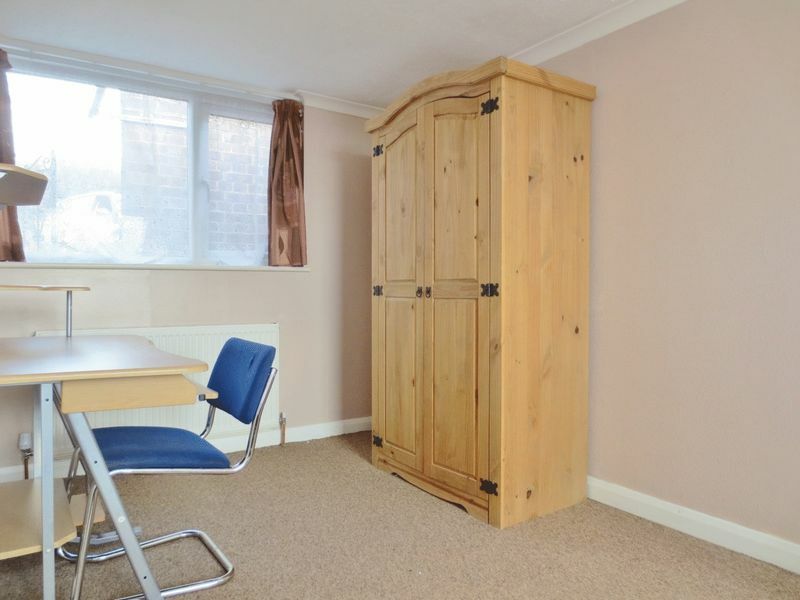 Excellent 5 bedroom student property situated on Lynchet Close in Hollingdean. 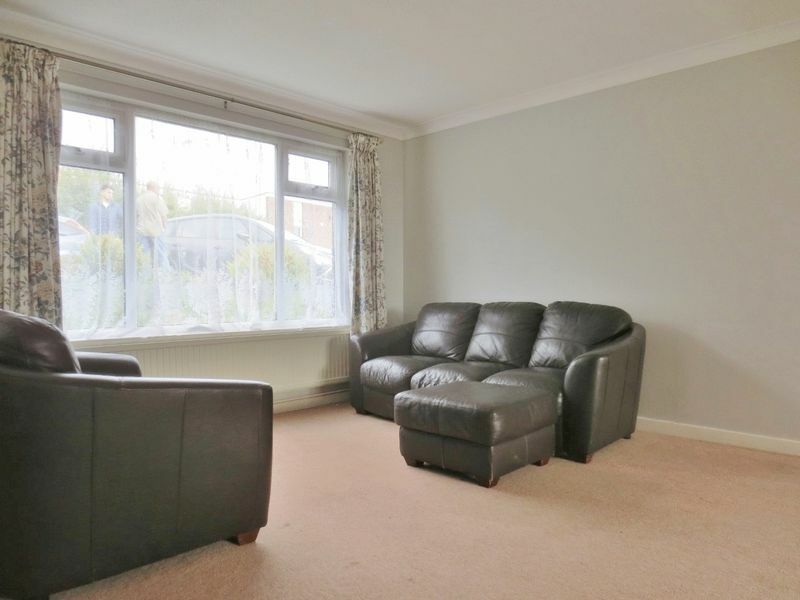 The property comprises of entrance hallway leading through to a extremely spacious separate living area, the first of five bedrooms and well equipped kitchen to the rear of the property. 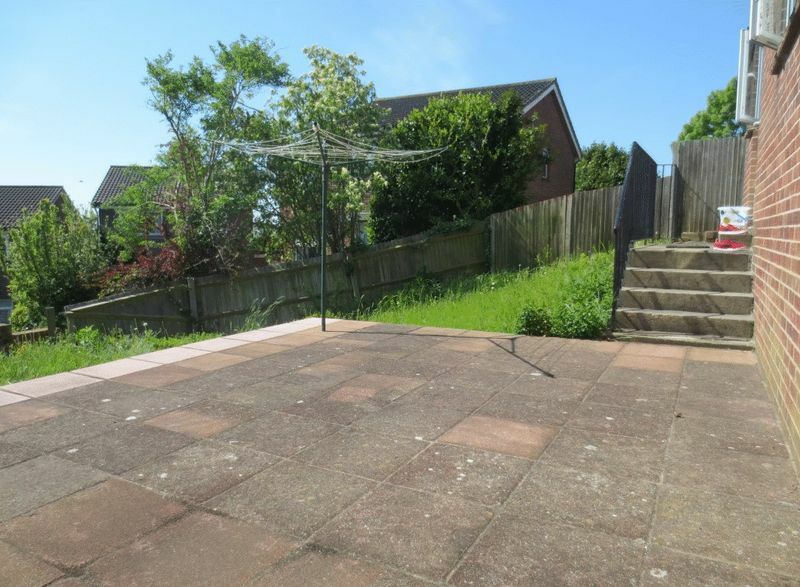 The rear garden is of a good size and easy to maintain and on the first floor are a further 4 bedrooms and a bathroom with overhead shower. 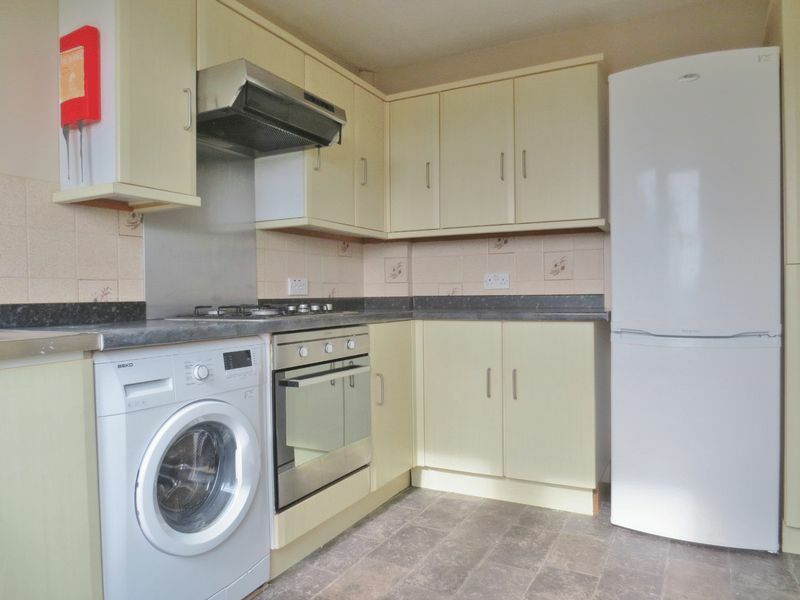 The kitchen is supplied with all the main white good appliances and all bedrooms are fully furnished. 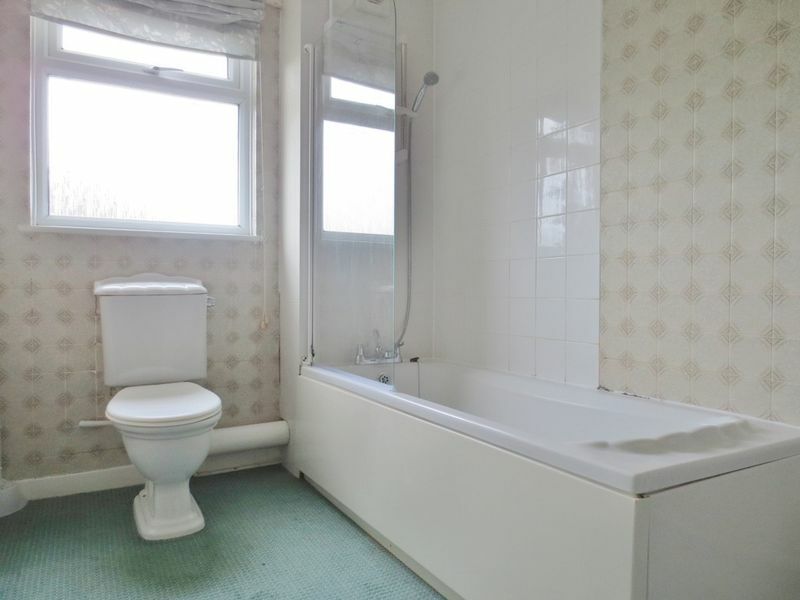 Please quote the property reference 8632834 when enquiring.